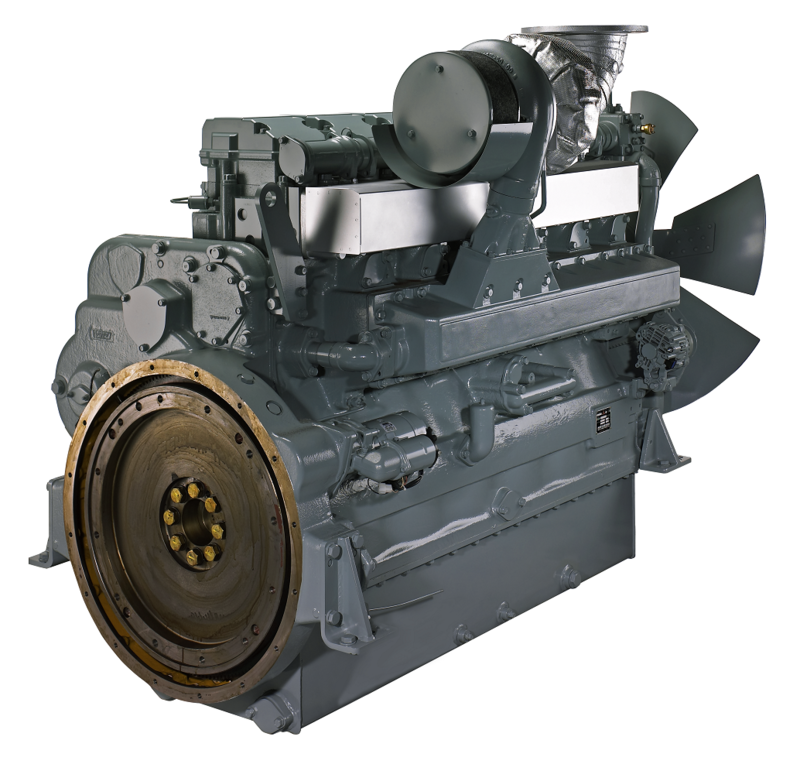 The Mitsubishi S6R-PTA is a very powerful and reliable diesel engine, used in industrial and marine applications. 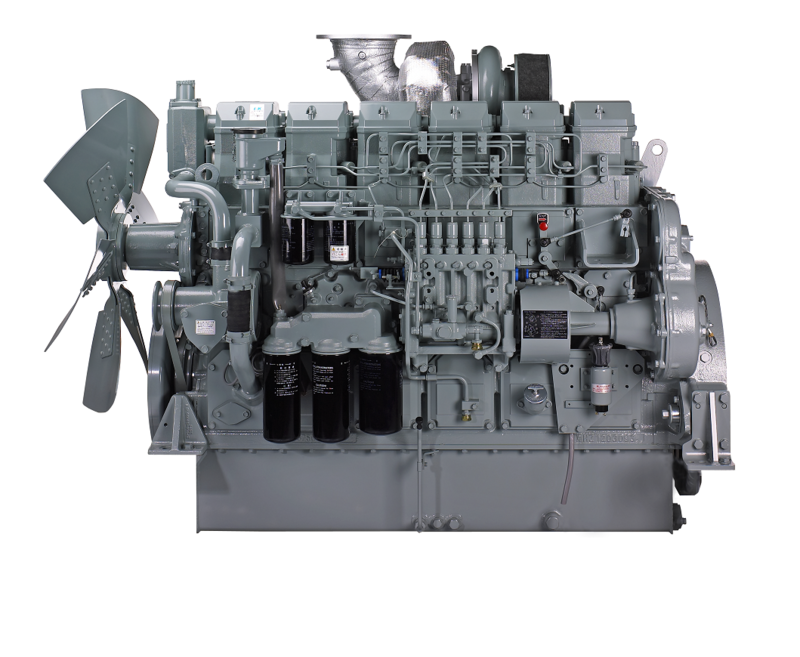 The Mitsubishi SR-series gives greater power in less space. 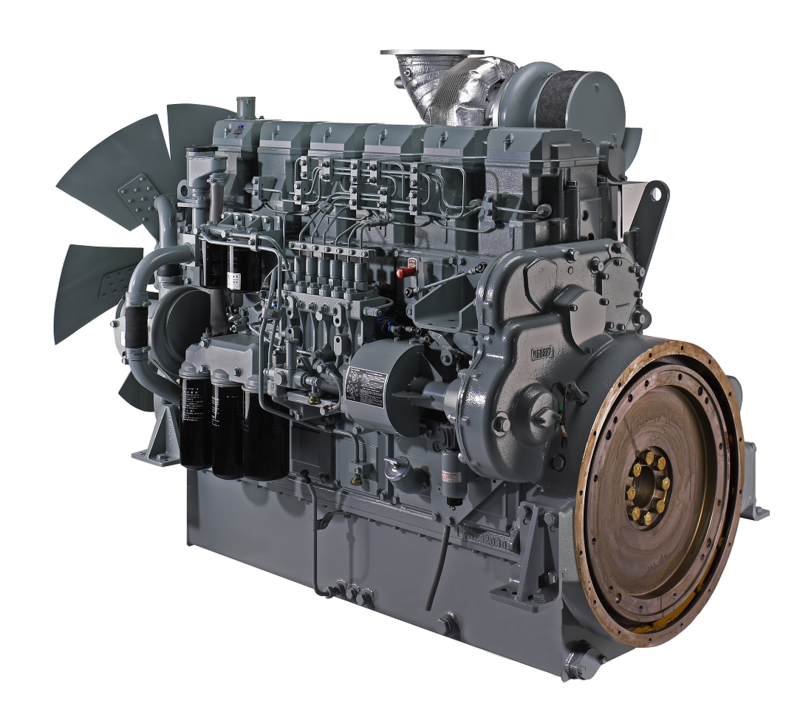 The SR series consist of 6-cylinder in-line diesel engines, 12 cylinder V- type and 16 cylinder V- type engines. 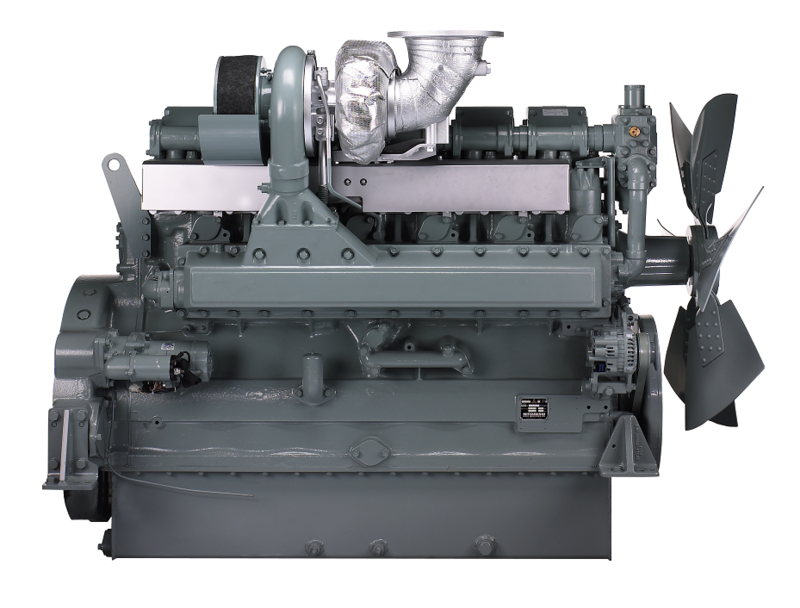 These compact power units require less floor space in a generator set arrangement. They are also lightweight, easy to handle and easy to install. Now, in combination with an originally designed high performance turbocharger and twin passage swirl port, Mitsubishi has achieved in the SR series an outstanding fuel-efficient engine. Parts like the water pump, fuel pump, injector and oil filter are available from stock.